Our client Tim was looking for a Clapham decorator who could work with him to create a unique designer home using an exciting blend of green and grey feature walls. 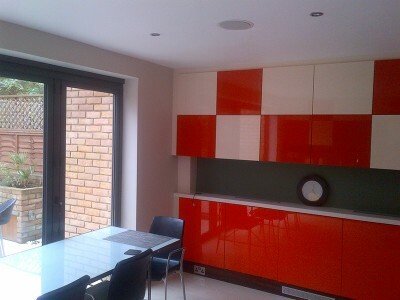 The same 3 colours were used throughout the property to achieve this effect. The colour scheme culminated in the main bedroom where a combination of feature walls including a wallpapered feature wall was used. The finish was matt throughout. 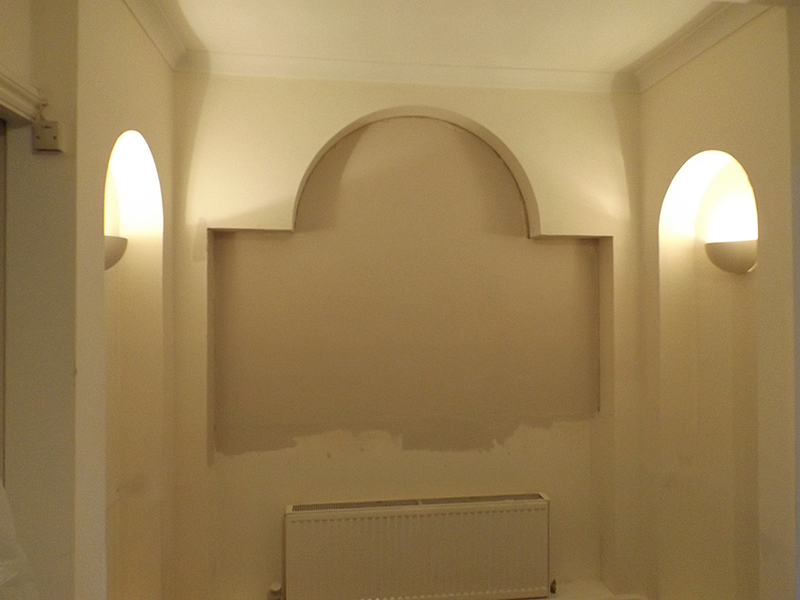 Door architraves, window frames and radiators (sprayed) were painted in a matching deep grey eggshell off-setting the feature walls. 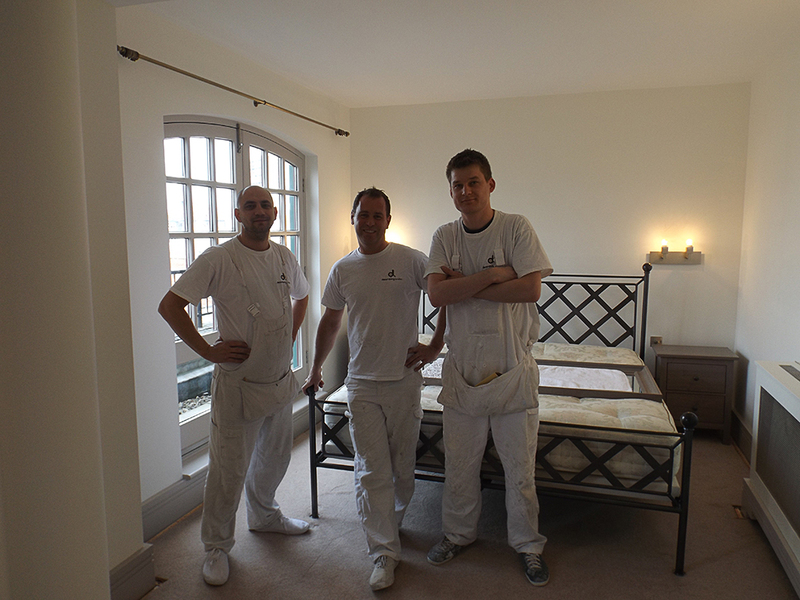 It was important to our client that he found a local Clapham decorator who was able to provide a high end finish to both the interior and exterior decorating work. Externally in the landscaped garden we used Toupret exterior filler to render some exposed block walls. 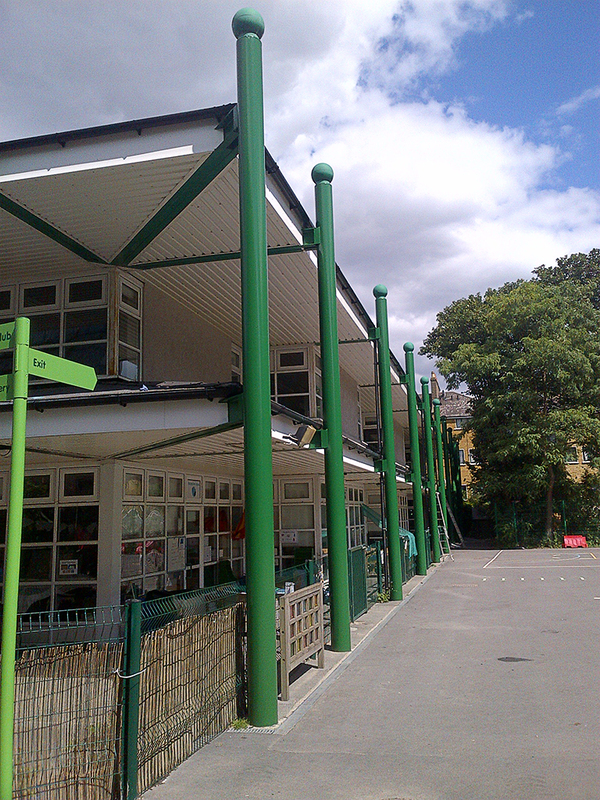 These were then finished in brilliant white exterior masonry paint. 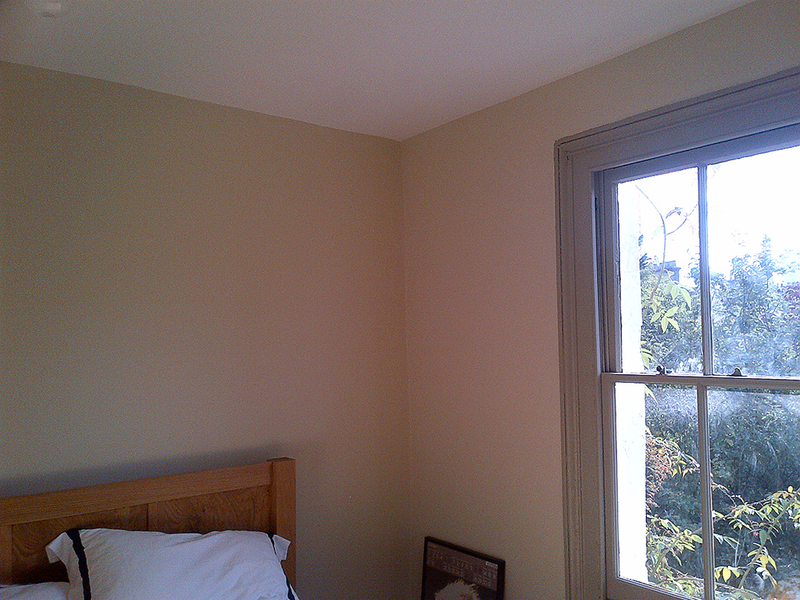 At the front of the property we re-decorated all the woodwork in a grey consistent with the interior woodwork. 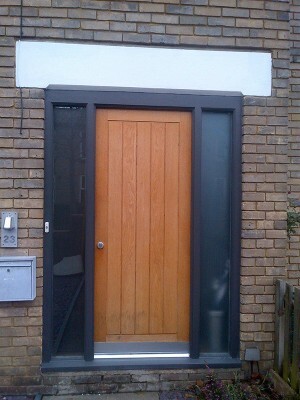 The door-frame was then sealed with a grey matching silicon. 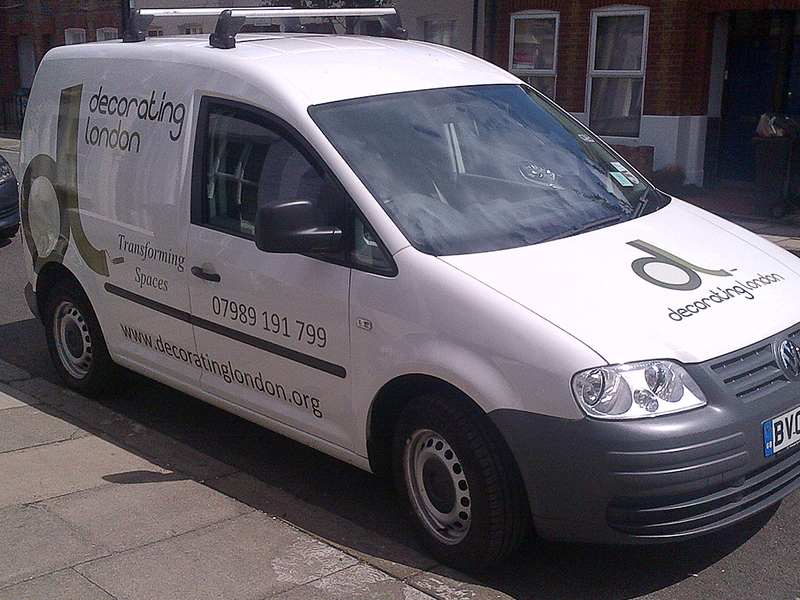 “I contacted Matt at Decorating London following a recommendation from a neighbour. 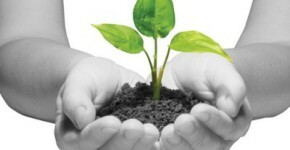 Matt prepared a detailed and competitive quote and helped me to realise my ambitions within the required budget. 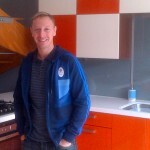 He was an enormous help with the erroneous task of selecting a combination of colours for the house. 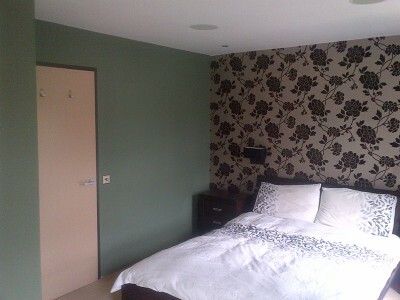 I am very happy with the colour scheme that we chose. The quality of the work and their ability to keep the house in a liveable state for me over the 2 week period is to be commended. 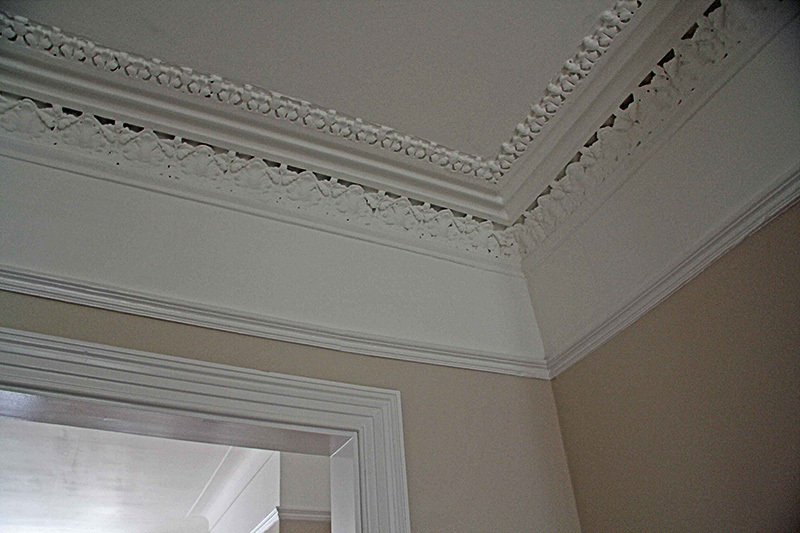 Why not look at our gallery for more examples of our work and if you are looking for a Clapham decorator please contact us. Jealous Jose (Mourinho) snubbed by London Painter and Decorator!